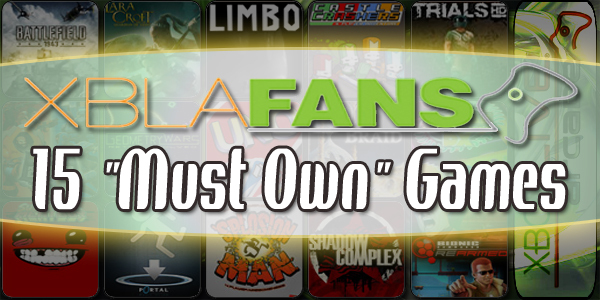 Digital games have grown up this generation, enough to rival their $60 retail counterparts. 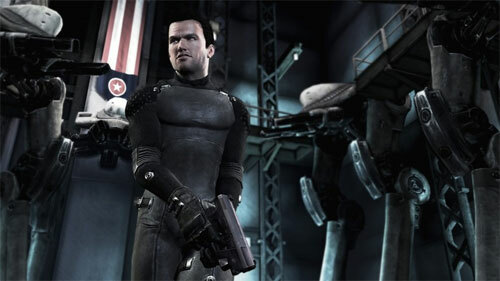 One of the key games that helped to blur those lines with its triple-A production value and classic gameplay was Shadow Complex. The then-massive 1GB downloadable title was a Metroid-inspired adventure game in which a retired agent stumbles into an underground conspiracy. 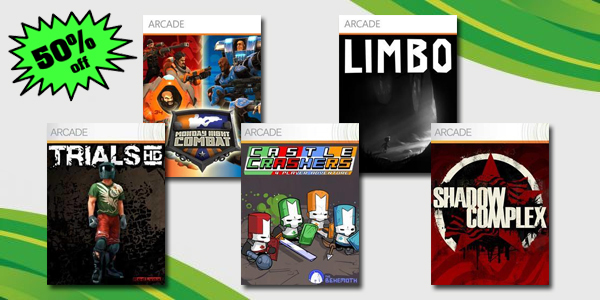 With roaring praise and awards, Shadow Complex became the new poster child of Microsoft’s Summer of Arcade promotion in 2009, and continues to earn places on our top lists. This isn’t the first time we’ve been teased. Mustard mentioned in 2010 that they had “lots of ideas” and “would love to make another one.” A year later, Cliff Bleszinski revealed that a sequel was “largely designed” and merely needed some business leverage to develop. In the meantime, Chair has been busy churning out Infinity Blade titles for iOS, a franchise that earned the developer multiple appearances on Apple’s stage to show off the iPhone’s graphical power. The question is, will the prodigal studio ever return to the console gamers that made it famous? We sure hope so.